All rooms are equipped with private bathrooms (with a shower and hairdryer), LCD TV, direct dial telephone, work or dining table, rooms on the third floor are air-conditioned. The newly renovated hotel, spa, beautiful landscape. After a busy day, indulge yourself in the private spa, which includes a sauna and whirlpool. 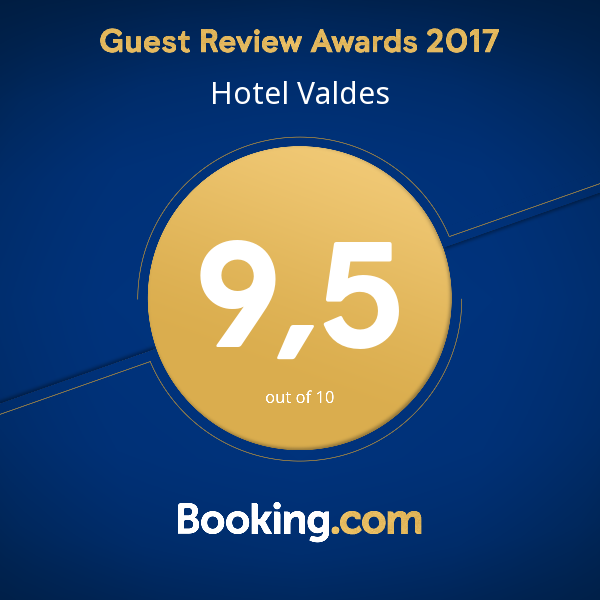 The newly opened Valdes Hotel in Loučná nad Desnou is located in the heart of the attractive region of the Jeseníky Mountains which is a popular tourist destination. Due to its location it is an ideal place to spend a summer or winter vacation. The hotel is not far from seven ski resorts including The ski resorts Kouty and Červenohorské sedlo, etc. Only a few kilometers away is the newly opened thermal park Losiny and the pumped storage hydroelectric power station Dlouhé stráně, one of the most visited attractions in the Czech Republic. The hotel has ten comfortably furnished rooms. It features a private spa with a sauna and whirlpool, a lounge with a children's play area, a private parking lot and free WiFi internet access. We are happy to prepare breakfast for you from our menu.